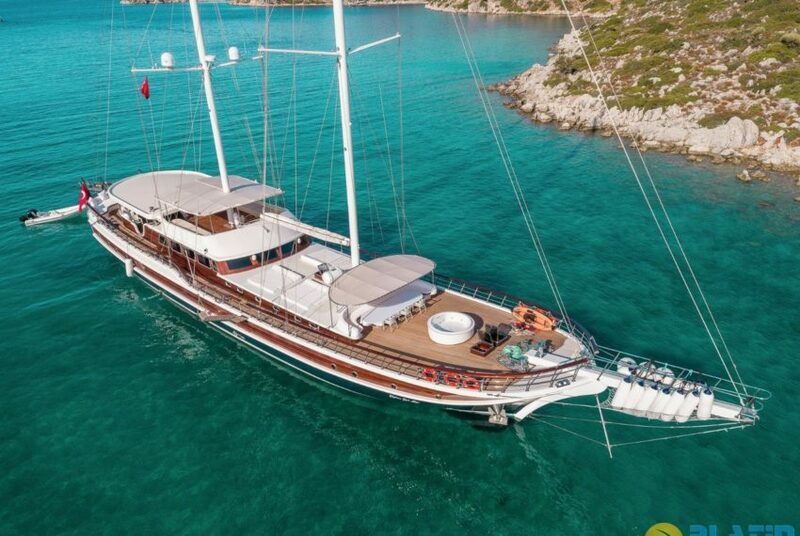 Bahriyeli C Gulet Yacht is 44 Meters long with 12 Cabins. 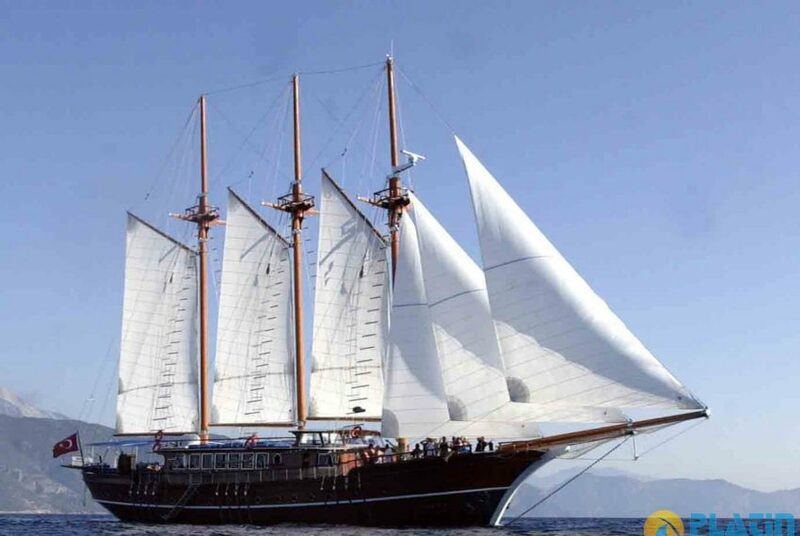 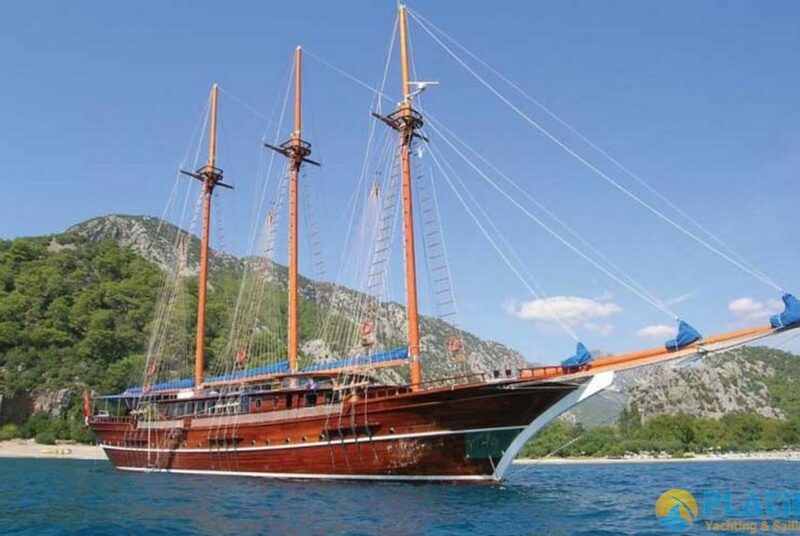 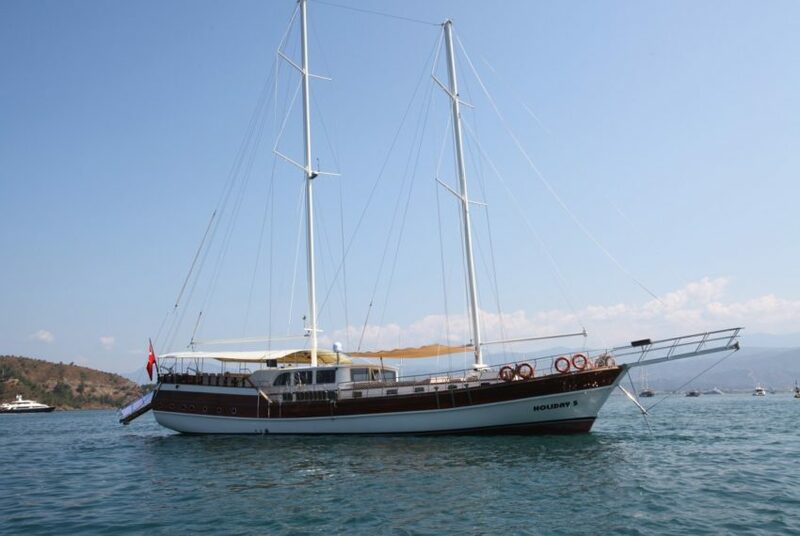 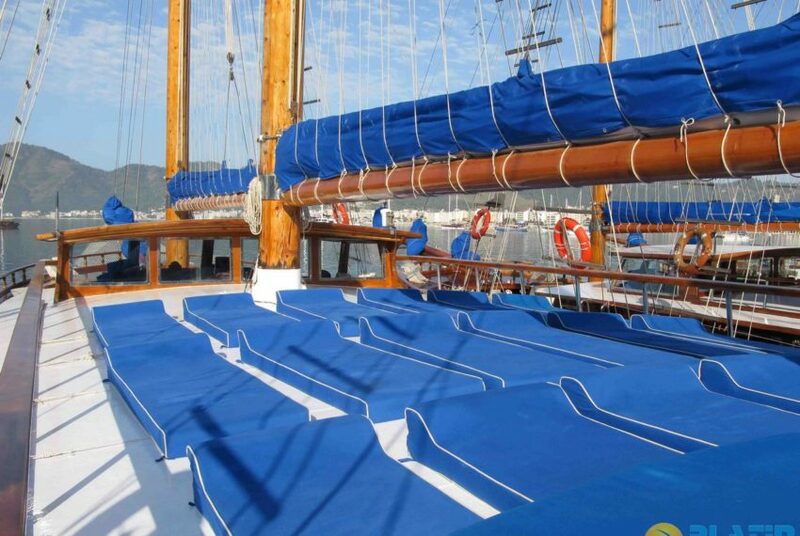 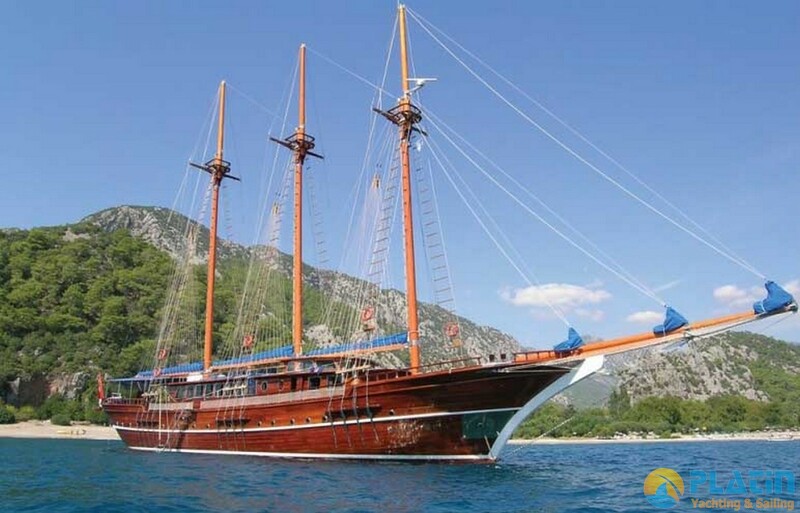 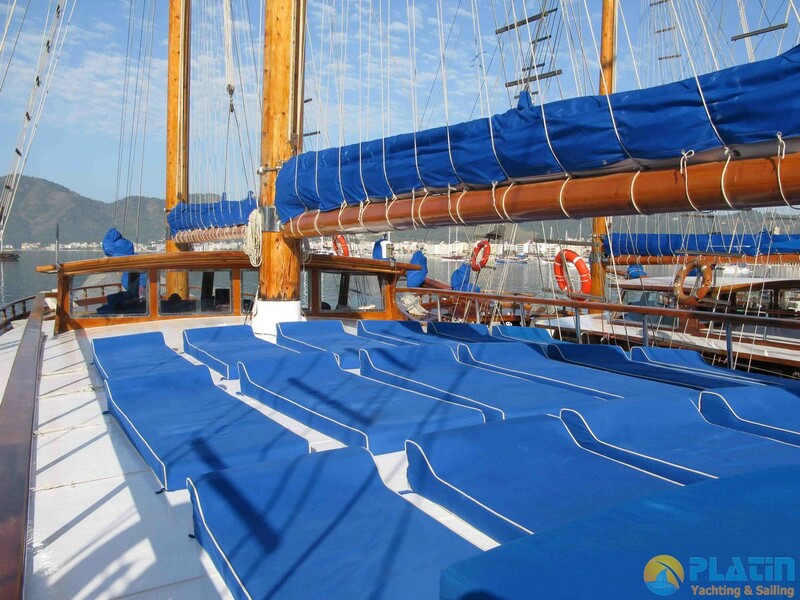 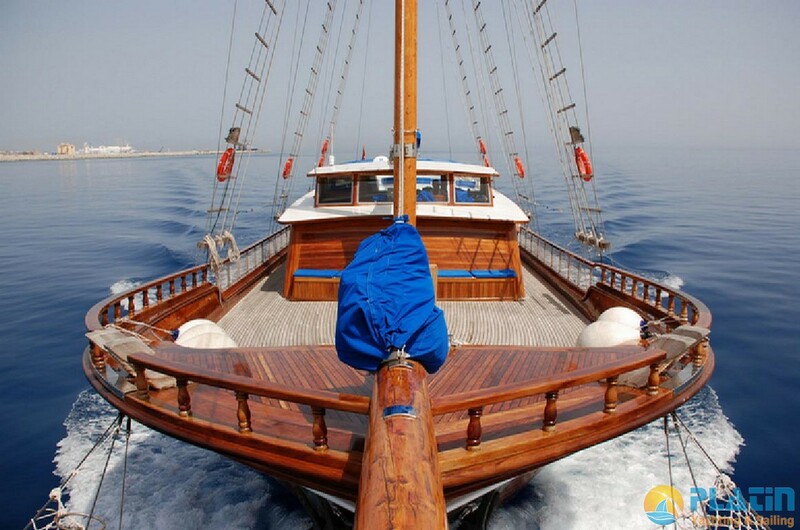 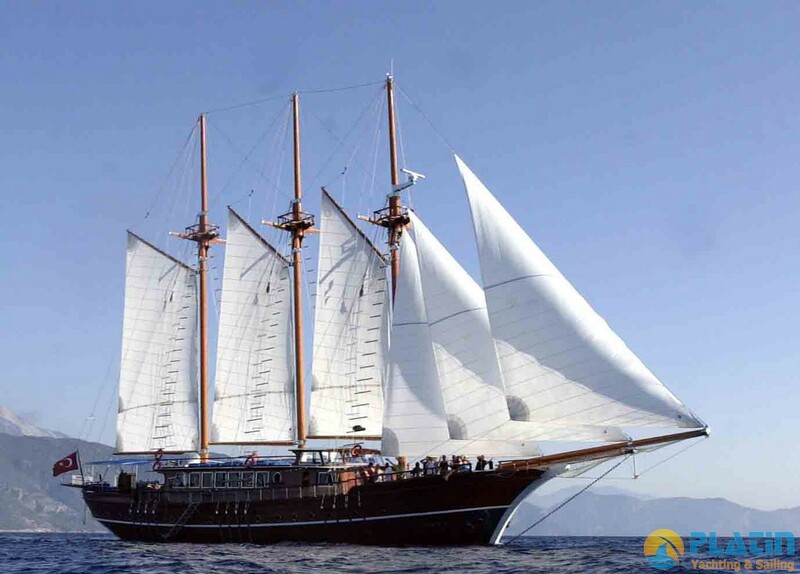 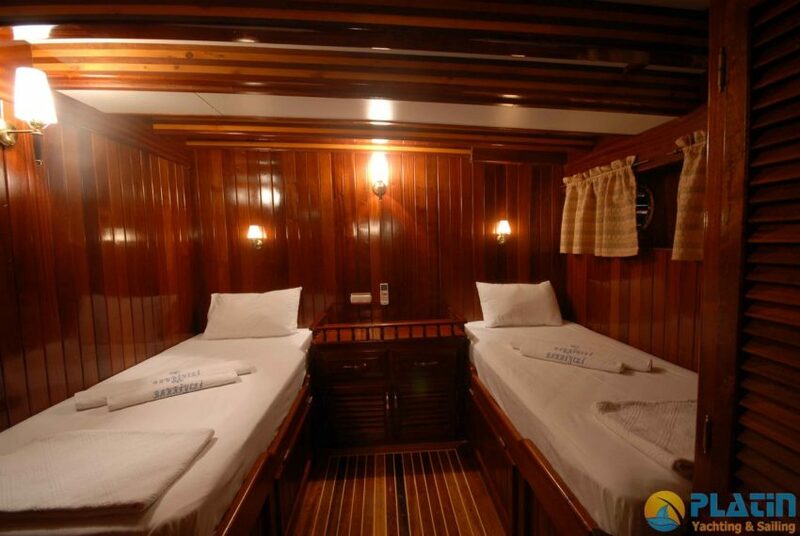 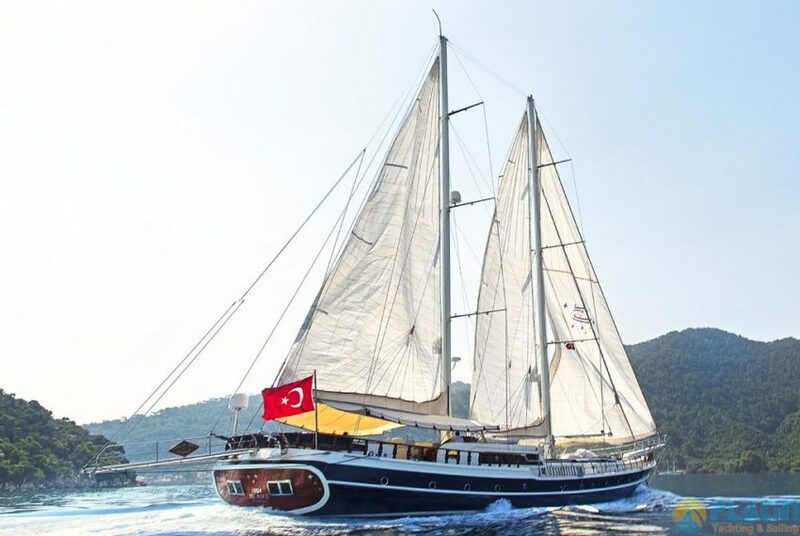 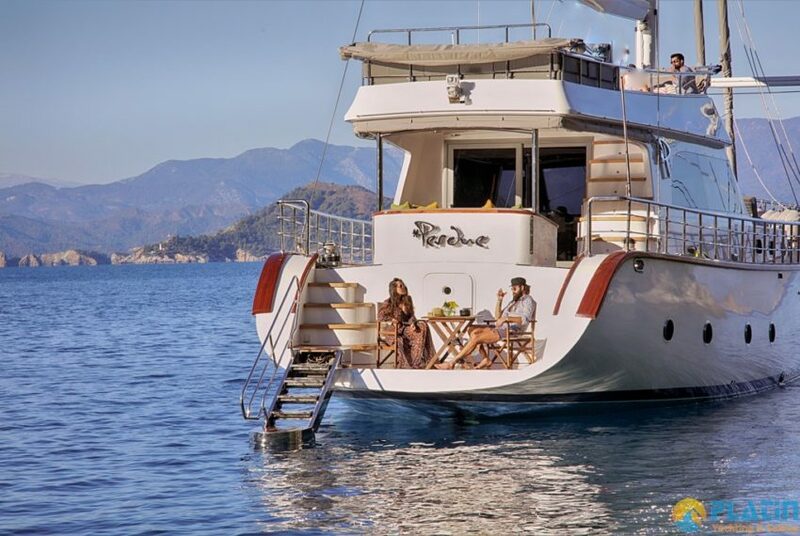 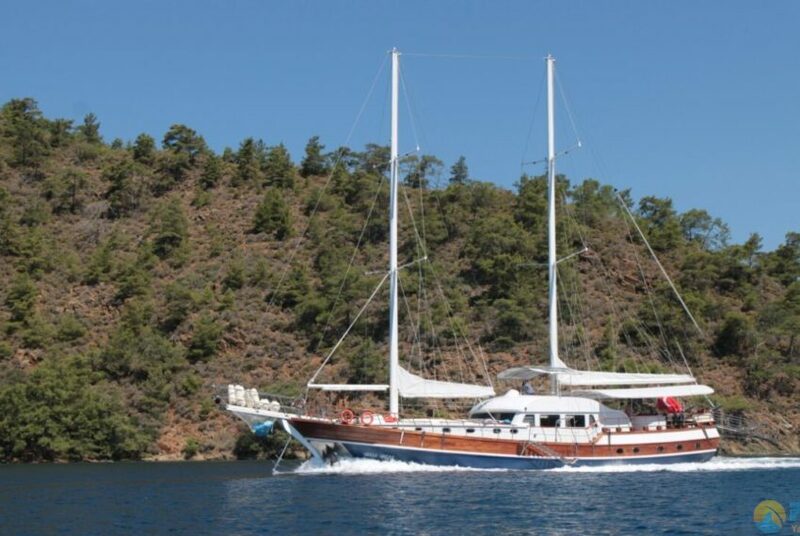 24 Passenger can Accomodate in Bahriyeli C Gulet Yacht. 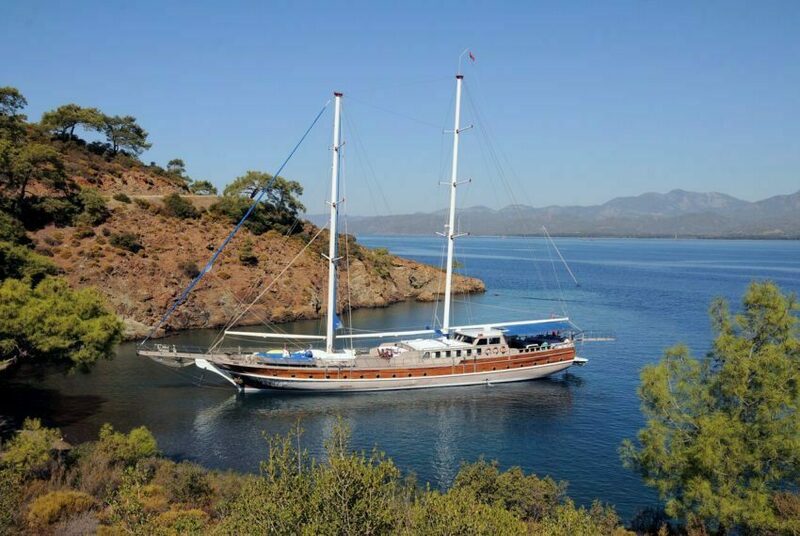 She is one of the biggest Gulets of the region. it is good for big families , Company meetings. 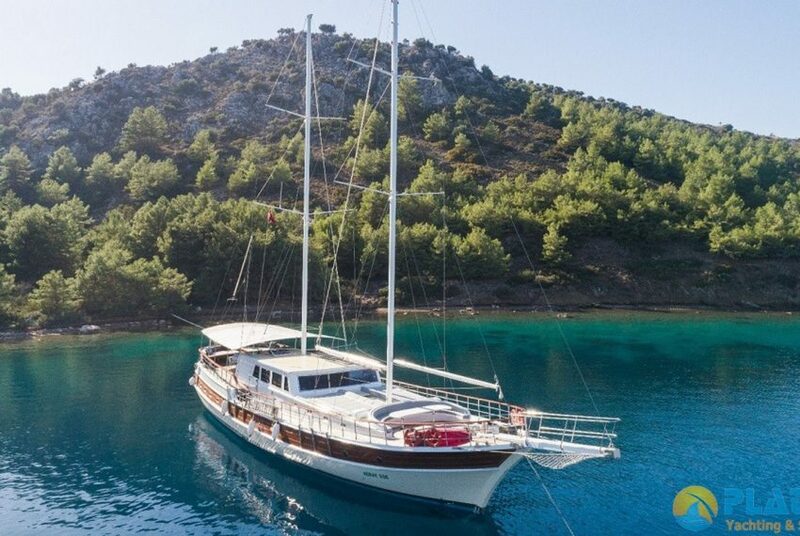 Electricity 220 V, 24 V, 12 V.
Harbour taxes and mooring fees in foreign waters (for Greek Islands). 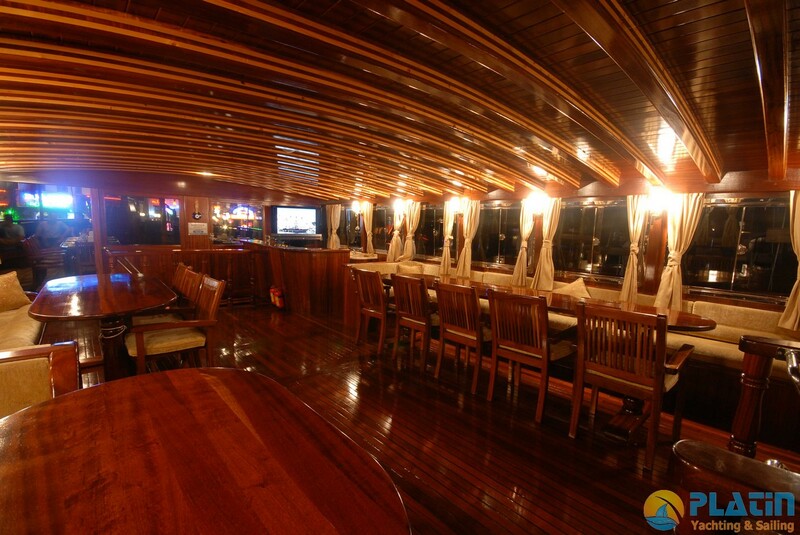 Full Board supplement for luxury menu € 55, for deluxe menu € 65 per person per day. 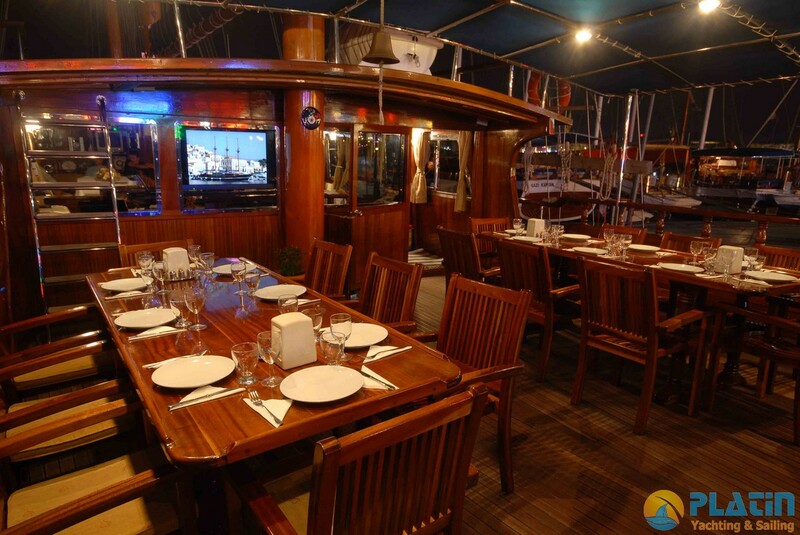 Upon request we will send you the related menu details.